Step Or Get Left member View (View) dropped his debut visuals for his new single "Enjoy Urself", produced by Gangstarr Beats. 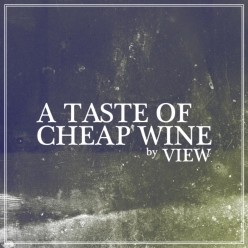 The song is the first single to drop from his upcoming mixtape "Cheap Wine In A Dirty Glass". Recorded over Labor day weekend, the video shows View kickin' it with his crew at a BBQ. Watch the video after the jump and remember to kick back and enjoy yourself!